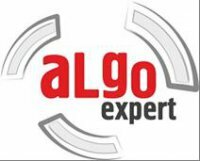 Algo Expert SARL is a Franco-Romanian enterprise specialized in developing projects, consulting and technical support in the IT field. Client oriented, we offer IT solutions completely customizable. .